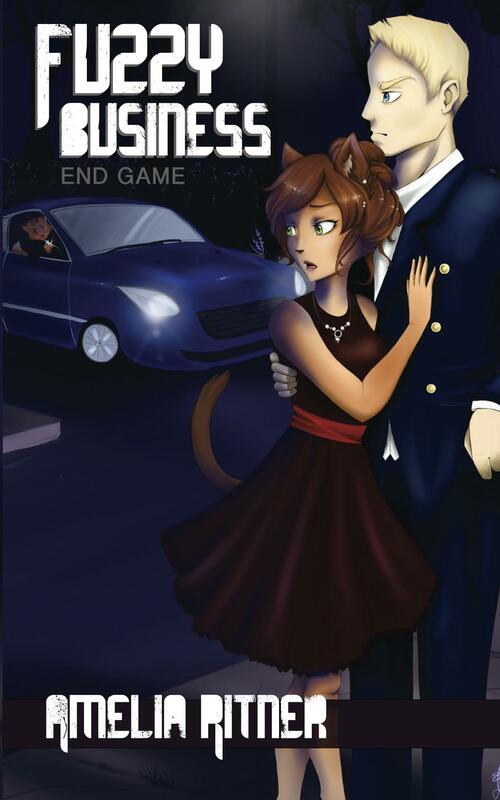 Fuzzy Business 3: End Game is in the final stages of being edited, and the cover artwork is nearly complete. I am reasonably sure that the book will be released sometime before Thanksgiving this year. 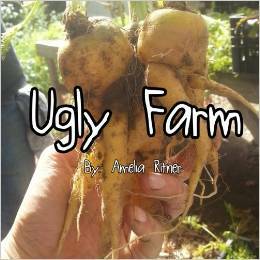 I will keep you posted here, and you should “like” my author page on Facebook as well! 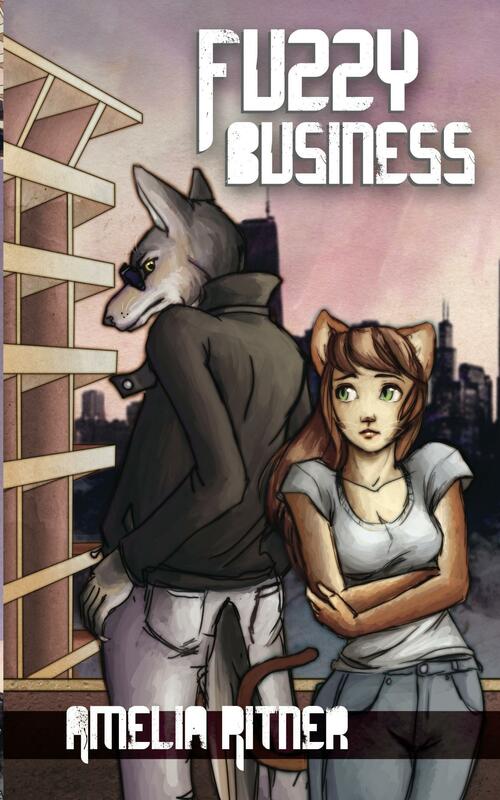 I have been working on editing Fuzzy Business 3, and my artist is doing an amazing job with the cover art. A friend of mine just offered to split a booth with me at Your Mini Con in Connecticut, coming up in January. 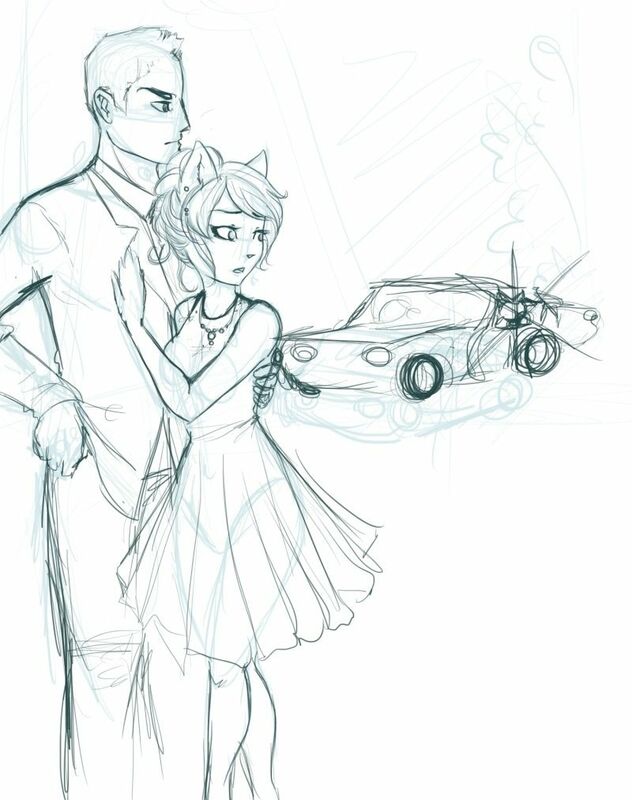 I’m finally going to get the chance to do some editing this Sunday, after my craft fair. I make crafty things AND I will be selling my books at a craft fair to benefit the local animal shelter in North Brookfield. Come see me!